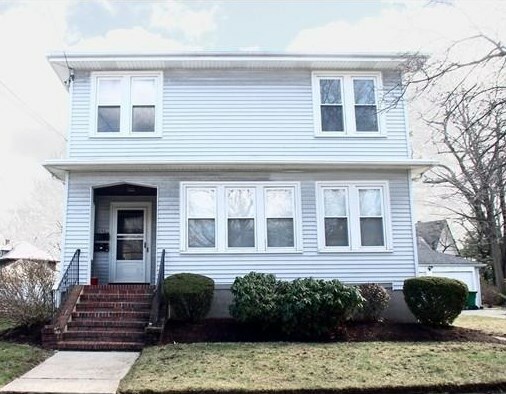 Well-maintained spacious & bright Auburndale 2-family in convenient location! 1st floor unit features an updated eat-in kitchen with pantry, formal dining room with built-in china cabinet, spacious living room, two bedrooms and a terrific sunroom that is ideal as a home office. The 2nd floor features an expansive living room with gas fireplace, formal dining room also with built-in china cabinet, updated eat-in kitchen, three bedrooms and 1.5 baths. Both units feature hardwood floors, central-air conditioning, high ceilings and private rear porches. Separate systems and plenty of basement storage. 2 car detached garage with 6 additional off street spaces. Close to the Burr School, the Cove with playground, sports fields, picnic areas, ice skating, kayaking, coffee shops, gift shops, Star Market, and more. A short distance to Auburndale & West Newton commuter rail stops, express buses, Mass Pike, and I-95. Close to Auburndale Center and not far from Moody Street shops and restaurants. 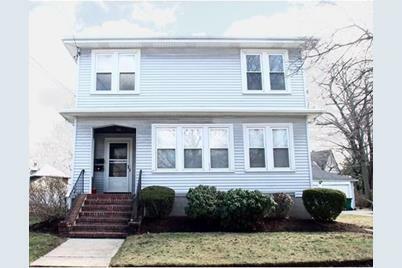 346 Lexington St, Newton, MA 02466 (MLS# 71972870) is a Multi-Family property that was sold at $990,000 on April 26, 2016. 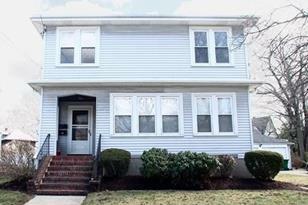 Want to learn more about 346 Lexington St? Do you have questions about finding other Multi-Family real estate for sale in Auburndale? You can browse all Auburndale real estate or contact a Coldwell Banker agent to request more information.